Reading has been defined as the process of deriving meaning from printed material. In order to address the various complexities involved in the reading process, we have adopted a balanced reading program. Phonics skills help students develop an understanding of how units of sound can be linked together to form words. Vocabulary skills increase the number of words students recognize and use. Comprehension skills ensure that there is an understanding of material presented. Reading skills provide the tools students need to increase the level of material they can handle. 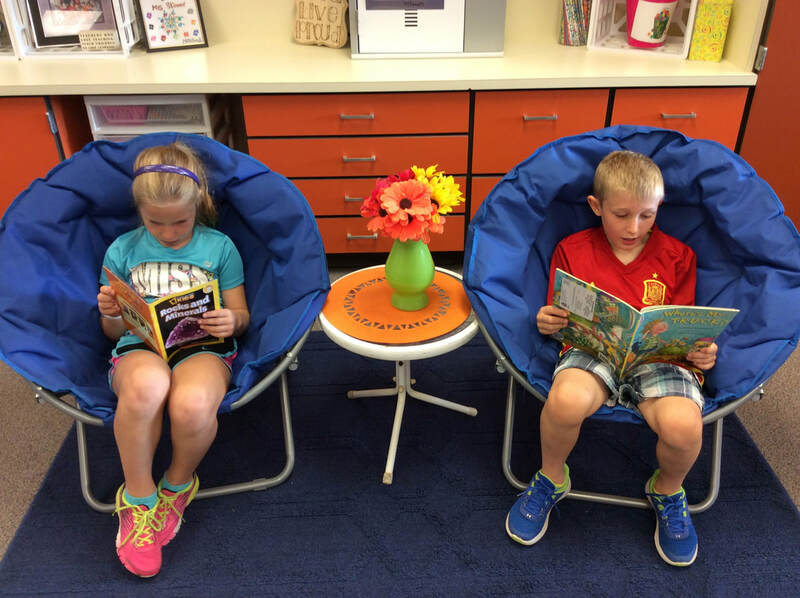 Reading for pleasure presents students with an opportunity to practice their skills so that they will become life-long readers. Reading skills are presented with a variety of literacy materials, projects, and writing assignments in whole and small groups. We will use a “Readers Workshop” approach to enjoy “just right” books while studying different genres and practicing new strategies. We will also use a “Guided Reading” approach in small groups for particular skill level reading. Classroom books are specifically designed for second graders (interests & enjoyment), and they augment the effect of the reading program by providing students with a wide range of reading opportunities. I will further supplement the reading program with authentic reading projects, listening to books on tape, and working with partnerships to strengthen the level of comprehension. This multi-faceted reading program will ensure that your child receives the best possible reading instruction regardless of his or her learning style. Second Grade writing will continue with the Writer’s Workshop model. The goal of Writer’s Workshop is to help the students learn the skills involved in becoming lifelong writers. Using a variety of resources, second grade students will be expected to write in the following genres: personal narratives, realistic fiction, persuasive pieces, nonfiction research, how-to-text, and poetry. Writer’s Workshop follows a predictable schedule and routine that supports developing writers. 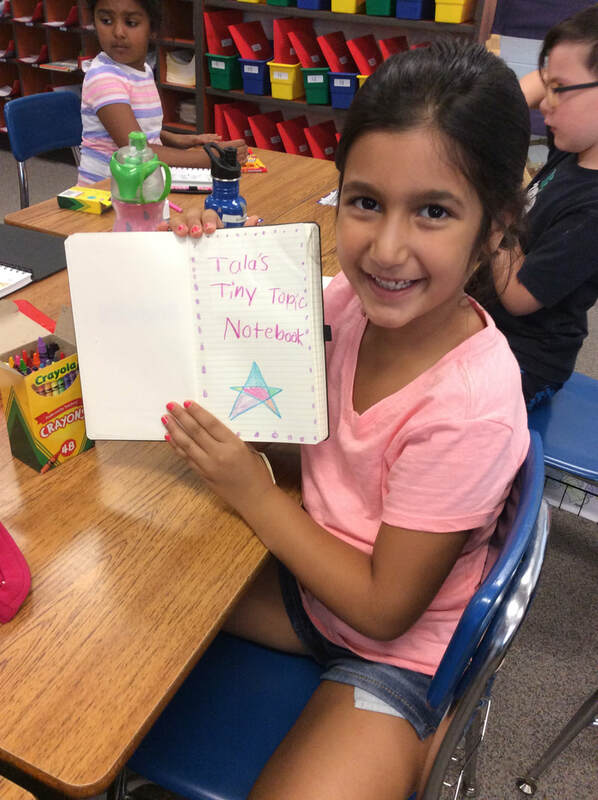 Students are able to anticipate when they will write and what kind of support will be available to them (mini-lessons, conferences, and guided writing). I will use several resources, including Lucy Calkins, Write Source, and Write Traits, to support the Common Core Grade Level Expectation for second grade. Expect that each child will be an author. Words, Words, Words! Spelling and word work instruction consists of two parts. First, the students will learn a set of 150 high frequency words that are specific to second grade. These are words that occur frequently in our reading and writing. Some of these are sight words (you know these words by memorizing them) and others are decodable words (which can be sounded out). It is important that your child learn to read these in print and be able to spell them correctly. 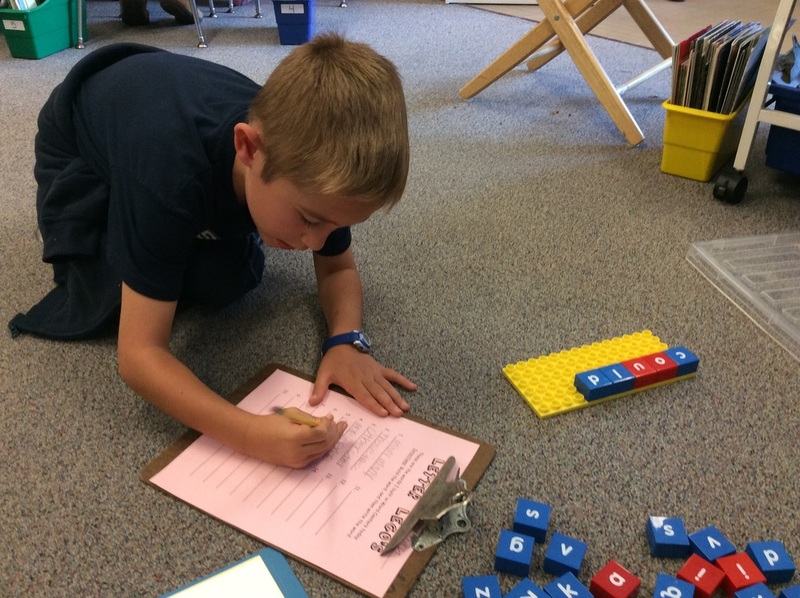 Our math program, Math Expressions, provides deeper exposure to problem solving and critical thinking. The units focus in depth on fewer topics that build coherently on one another over time. This approach allows all students to master essential fluency skills while challenging them through authentic problem solving. Allowing more in depth teaching on topics will result in a mastery of mathematical concepts. The learning follows a carefully planned sequence that allows students to build their understanding while making connections between mathematical concepts. Math Expressions focuses on developing procedural fluency (“how to do it”), conceptual understanding (“why it works”) and strategic competence (“when to do it”). 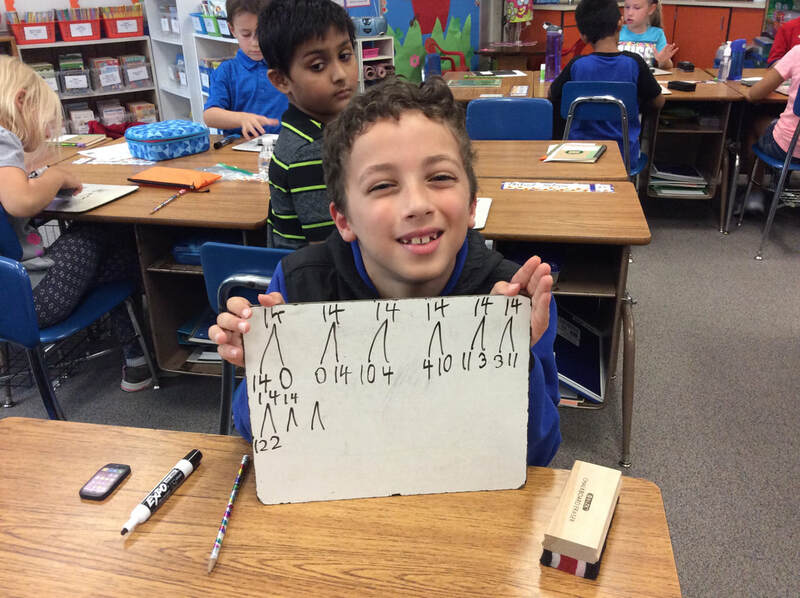 Another important component of our math program is fact fluency. It will be important to practice addition and subtraction facts with your child regularly to gain quick recall. This is an important building block for all math concepts throughout the year. Science units focus on providing concrete experiences that are age-appropriate. To facilitate this, hands-on science materials are used to allow students an opportunity to explore scientific concepts. Young scientists will discover scientific concepts through inquiry based investigations. The students will make claims based on their observations and then support these claims with evidence and reasoning. 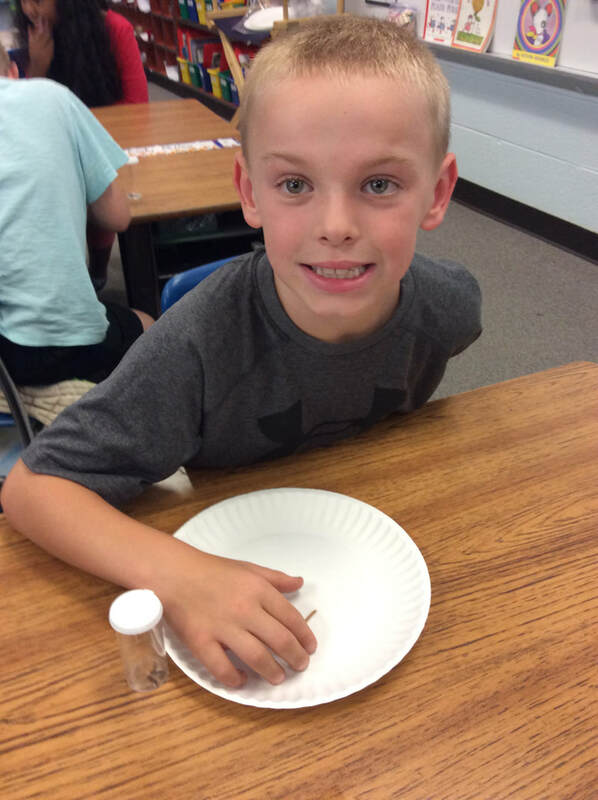 Second Graders will act like true scientists as they use the scientific process of asking questions, making a hypothesis (prediction), conduct experiments, record observations, and analyze results. · Economics - Supply and demand of goods and services. Throughout the year we will work on thematic units of special interest. 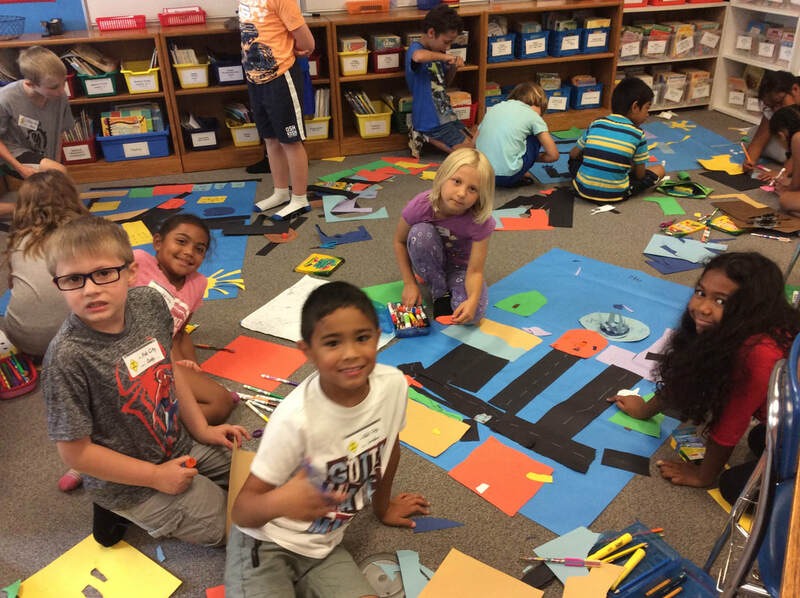 Many of our social studies lessons include working collaboratively to build creative projects. Authentic application with our social studies concepts will develop a true understanding in our learning. For example, our field trip to the Troy Historical Museum will give students an opportunity to explore a one-room school house and see how communities have grown and evolved over time.